Your order transaction has been cancelled. Is there something we could help you with in order to complete it? 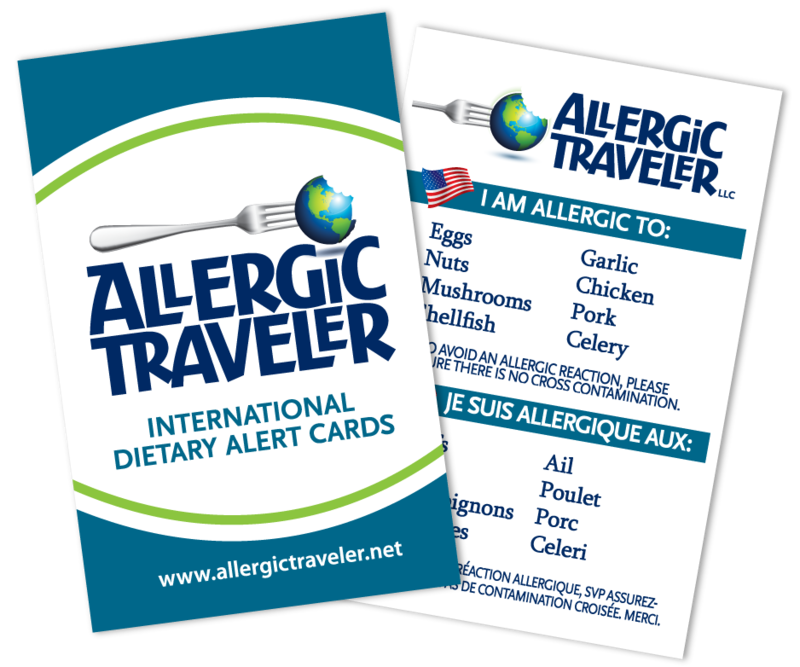 If so, please contact us at allergictraveler@gmail.com.